Go behind the scenes with the Vice Presidents as they present, in all of its somewhat dubious glory, the Seasons One Classic/Season Two blooper reel. Be warned, there is a fair amount of foul language (y’know, if you’re bothered by that sort of thing). 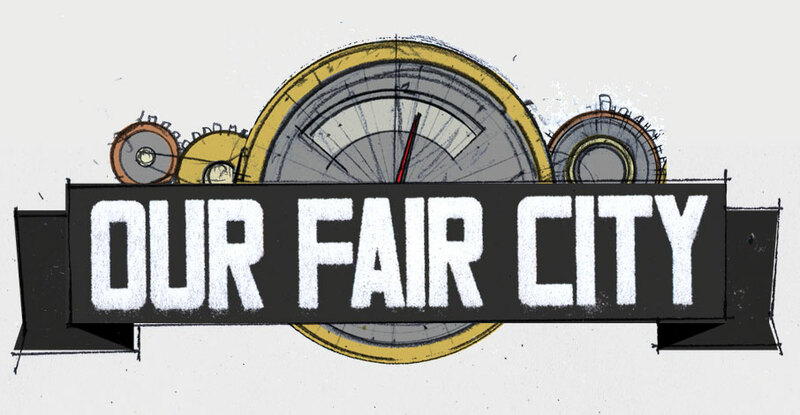 A huge thank you to all of the amazing performers, technicians, writers, and others who have come together to create Our Fair City- here’s to many hours of laughs, hijinks, and dubious noises made into microphones. Edited (butchered) by Jeffrey Gardner. Photographic Proof by Travis Sauder. Approved of by no-one at all.